Here at Word of Life, we have a team of Missions Coaches that are ready to help you figure out where you can serve God the best! 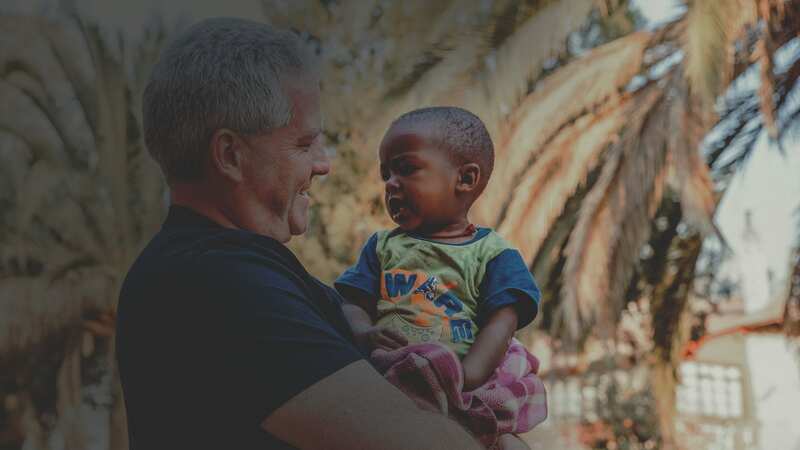 We are passionate about missions and we can't wait to connect with you. From the beginning, Word of Life has been committed to engaging culture with the Gospel. Today, Word of Life remains committed to the purpose of reaching our generation by creating opportunities for youth and families in over 70 countries around the world to experience their faith and share the message of salvation with those who have never heard. God continues to use this ministry to have a global impact and bring people to Himself.